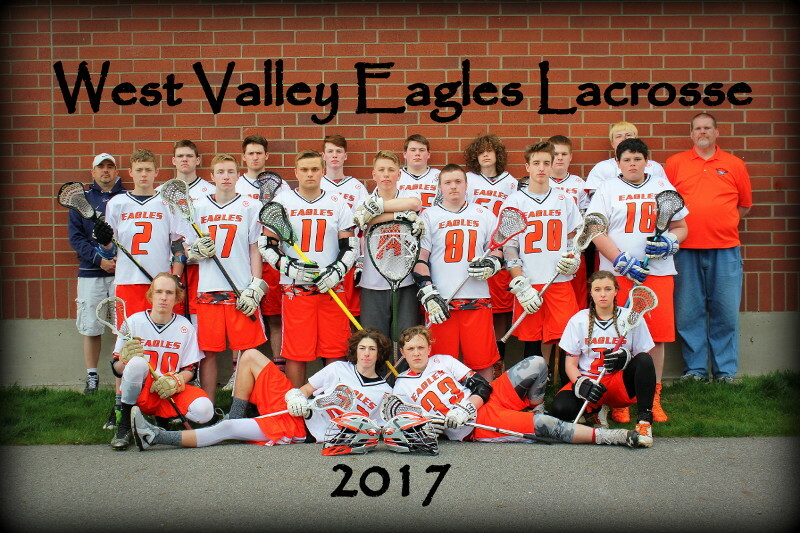 Welcome to the home of the West Valley Eagles Lacrosse Team. We support athletes from East Valley, Freeman, University and West Valley High Schools. We are excited to begin our second season as a team and look forward to the new players coming in. Please click on the Register Now! link below to get started for 2018. We have three payment options for you, lump sum, bi-weekly, and monthly. The last two you will need to make the first payment upon sign-up, which will count as your November 15 payment. If you have special circumstances and need another type of plan, please contact us at info@wvhslax.com. Thank you!